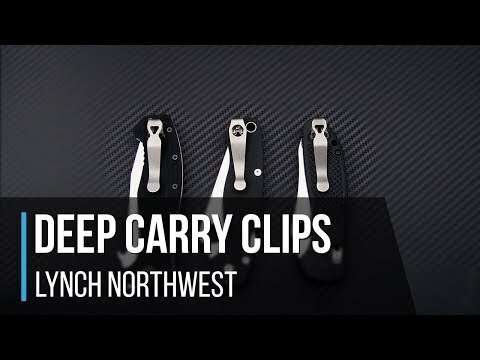 Casey Lynch of Lynch Northwest makes some great, high quality, deep carry titanium pocket clips for a more discreet carry option. 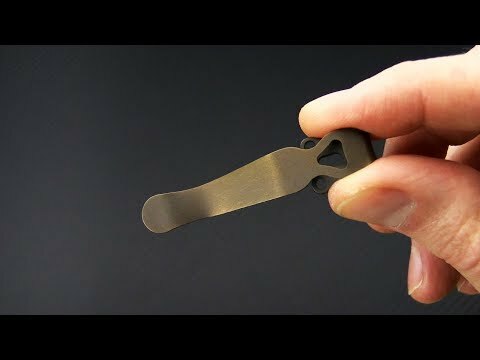 Hand formed and hand finished in Rockford, Washington, USA this pocket clip fits the standard 3-Hole pattern Benchmade & Emerson knives and comes in Casey's Bronze anodized over sandwash finish. Also fits Zero Tolerance 0640 Viper Model.